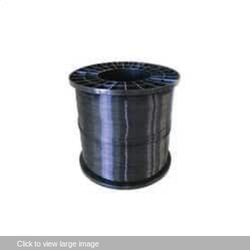 We are Suppliers and distributors of a innovative product “Agriculture Wire can be used instead of gi wire for agricultural purpose. For hanging plants which were traditionally hanged on gi wire like tomato and grapes. 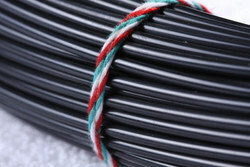 Durable, weightless, low price in comparison of gi wire.